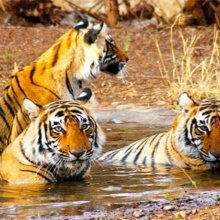 Do you desperately want to go to Ranthambore tour for your upcoming holidays and want to explore the Tiger Reserve then you must be familiar with the place that Ranthambore has much more to explore other than Wildlife? Ranthambore is one of the most visited destinations in Rajasthan ample with numerous places to visit like Forts, Palaces, Lakes, Temples, and Natural diversity. 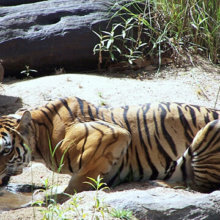 So, after knowing about all these things your curiosity to go to explore Ranthambore raise more than before. 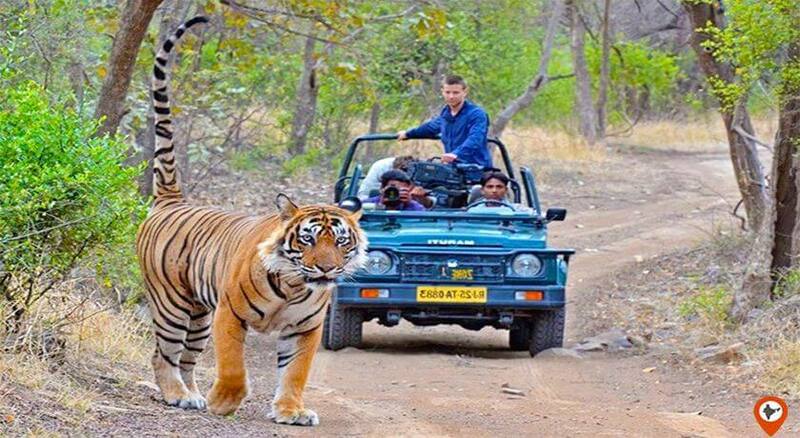 To accomplish your wish to go to Ranthambore tour package approach Indiator for booking your Holiday package. Ranthambore is located at a distance of around 11 Km from Sawai Madhopur lying on the eastern part of the Aravali Hills. The place was considered as the private Tiger reserve of the Kings of Jaipur. The history of Ranthambore Fort is still disputed, some say that the construction of Ranthambore Fort was started by Chauhan Rajput King Sapaldaksha in 944 AD and some say it was started in 1110 AD by Raja Jayant. During the 1282-1301 AD under the rule of the last Chauhan Raja Rao Hammir the fort had its glorious time. After that in 1300 AD, Allauddin Khilji conquered the fort after his three unsuccessful attempts. From 1558 till the mid 18th century the fort was ruled by the Mughal emperor Akbar. During this time the influence of Marathas in this region starts, increases due to which Sawai Madho Singh the ruler of Jaipur requested to King Akbar to hand over the region to him and in 1754. The fort was handed over to the Sawai Madho Singh and he changes the name of the region from Sherpur to Sawai Madhopur. Later, it was used as the hunting ground of the Maharaja of Jaipur. 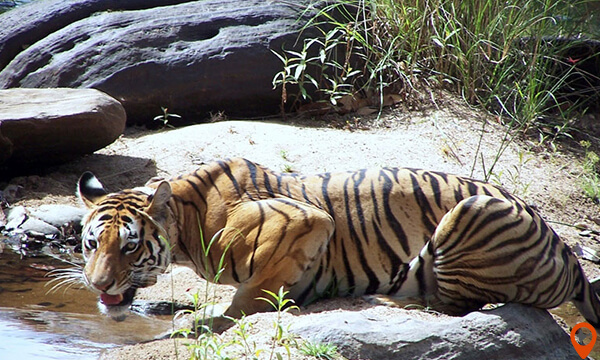 The best time to visit Ranthambore is from November to April when the weather is pleasant for the excursion. 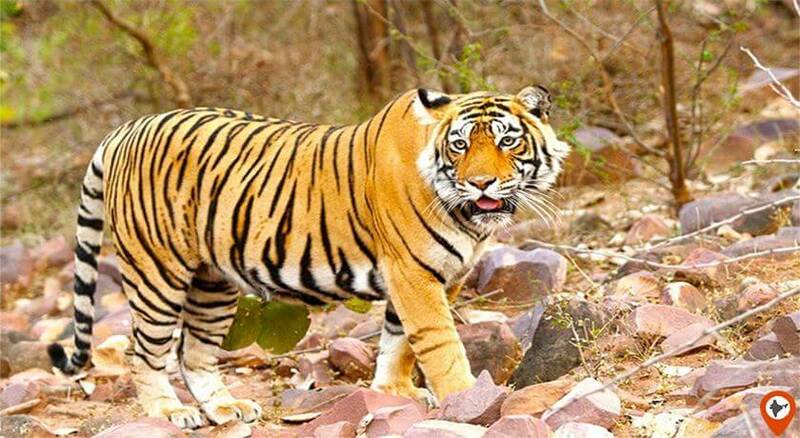 But the time to visit Ranthambore National Park is between 1st October to 30th June. The temperature during summer raises up to 450C. Ranthambore serves Rajasthani delight including dal-bati-churma, gate-ki-sabzi, and ghewar. 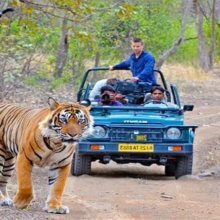 Some popular restaurants in Ranthambore are Sher Bagh Restaurant, Dev Vilas Restaurant, Aman-i-khas Restaurant, Vanyavilas Restaurant, The Tiger Villa Restaurant, and Khem Vilas Restaurant. The people of Ranthambore wear traditional Rajasthani clothes and their main occupation is farming, they depend on agriculture for their livelihood. The people of Ranthambore are quite friendly and houses rich and colorful culture. They are involved in the activities like festivals, fairs, events and handicrafts like paintings, silver jewellery, pottery, embroidery, folk dance, and other Rajasthani Dance Forms. 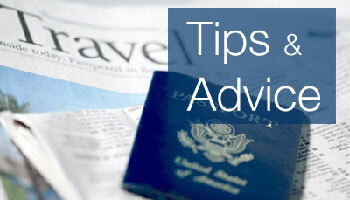 Here is the list of top things to do in Ranthambore and nearby places. 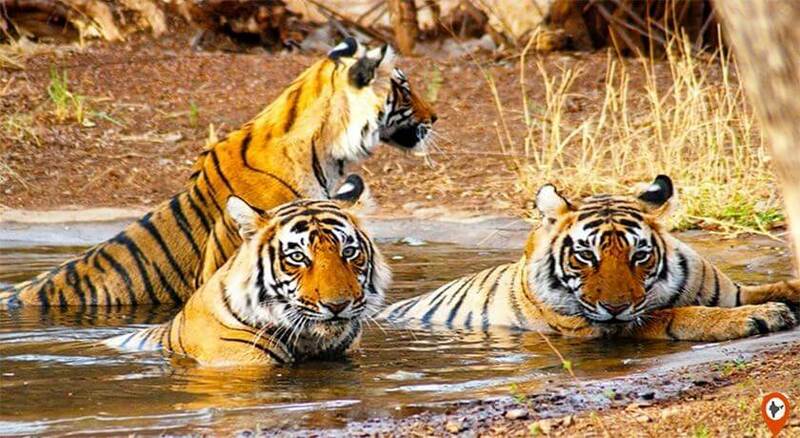 Ranthambore is the most famous and biggest National Park in India spread over the wide area of 392 sq.km. It was considered as the hunting ground of the Maharajas of Jaipur along with the hunting partners Queen Elizabeth II and the Duke of Edinburgh. It was considered as the hunting ground of the Maharajas of Jaipur along with the hunting partners Queen Elizabeth II and the Duke of Edinburgh. This National Park is highly known as the Tiger reserve. Ranthambore is the perfect place for all wildlife and nature lover as this place preserve Tigers, Striped Hyenas, Leopards, Nilgai, Foxes, Jackals, diurnal tigers, and much more. The park also houses a large number of marsh crocs reptiles, birds, and flora. The park organizes two safaris in a day, one in the morning and another in the evening. The total Safari duration is 3:30 hours. 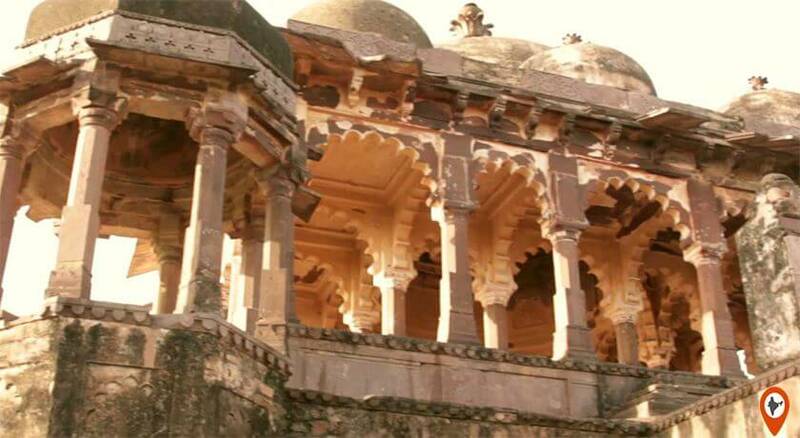 The fort is situated at the hill top, got its name from the two adjoining hills name Rann and Thambore. The fort has many ruined structures, palaces, Hammir’s Court, Phansi Ghar, step-wells, temples, and houses. 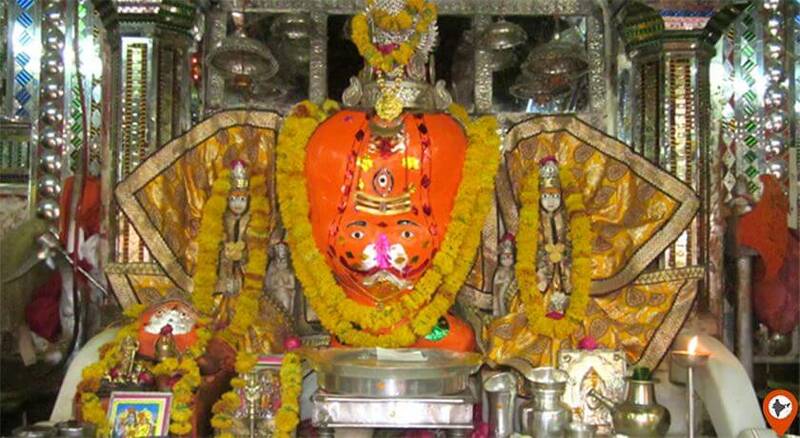 This Trinetra Ganesha Temple is the oldest Ganesha Temple in Rajasthan situated in Ranthambore Fort. There is one interesting story behind the making of the Ganesha Temple. In 1299 when a war has broken between King Hameer and Alauddin Khilji at the Ranthambore Fort region. Due to the protracted war’s duration, the stock of food and other necessary items were getting over. King Hameer was a true and dedicated worshipper of Lord Ganesha, so one night Lord Ganesh came in his dream and assured him that all your problems would be over by tomorrow morning. Next morning, King Hameer found the embossed idol of the Trinetra Lord Ganesha in one of the fort walls, the war got over, and the godowns got filled again. In 1300 AD, King Hameer built a Ganesha Temple with the idol of Riddhi Siddhi, Shubh Labh, and the idol of Mushak. Surwal Lake is considered as a haven for around 50 species of birds like Bar-headed Geese, Common Kingfisher, Grey heron, Shrike, White Breasted Kingfisher, Indian Robin, Hoopoe, Oriental Magpie Robin, Babbler, Egret, Jungle Babbler, etc. Malarna Doongar Village, and Khandar Fort.